It’s more than a decal. When you place it on your product, it becomes an extension and investment in your brand, and that is how we treat it. We create our decals to perform the way your products perform, with the same quality, durability, and reliability. Do you have a product that requires multiple decals?  Our decal kits are the perfect solution to help your manufacturing process stay LEAN, increase efficiency, and make inventory tracking simple. 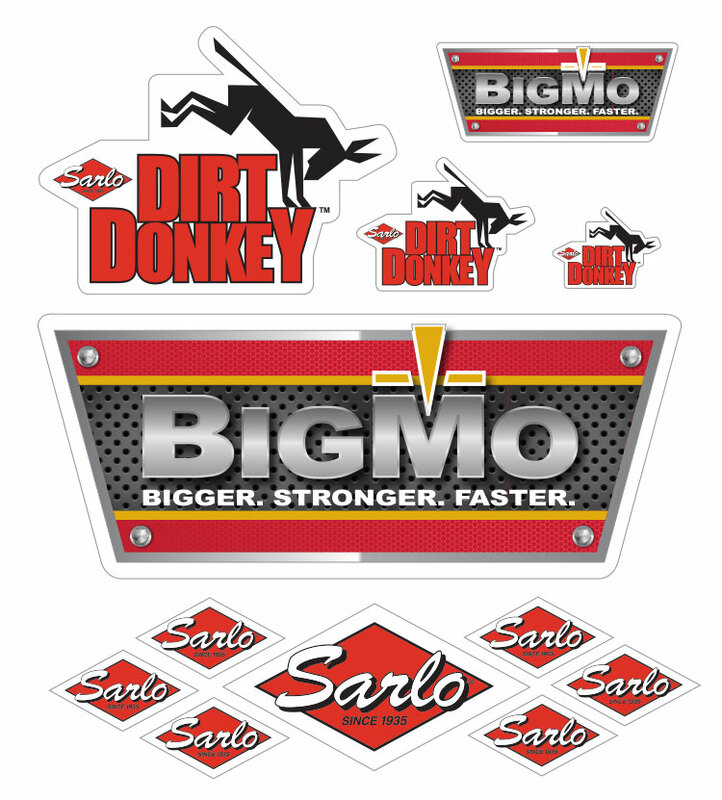 We’ll help you create one decal kit per product, with all the decals on one sheet. You’ll have everything you need to ensure your installers are putting the right decal on each product, eliminating confusion or missing pieces. Every customer comes to us with different requirements and questions. Our 25 years of experience has provided us with the answers to these questions, and the materials knowledge to guide our clients to the right solution for their application. High quality, UV resistant decals. Added laminate can add 3+ years to the outdoor life of our decals. Prototype decals provided at no charge. Depend on our expertise to find the right vinyl material for your equipment surfaces. To help you find the right decal material for your product, request one of our decal media kits. – Don J, Johnson Trailer Co.
“Proven Graphics has been a great vendor for us.